Most of the time we can work through the ups and downs of life with the help and support of family and friends. Sometimes that support is not enough and at The Spark Counselling Glasgow, we are here to help you when that happens. Talking to a counselling professional about difficult issues can be daunting. But no matter whether you are dealing with relationship breakdown, anxiety, stress or depression, counselling can provide a practical way to understand and overcome those life challenges. The Spark Counselling Glasgow works with individuals, couples, parents, children and young people. Family counselling – in-person appointments**. To find out more about how we can help freephone 0808 802 0050 or make an enquiry. Not sure if counselling can help you in your situation? Take a moment to look at our A to Z of counselling, highlighting the issues and challenges counselling can help with. Limited to 1 welcome session per person/couple/family. Other terms apply – freephone 0808 802 0050 for full details. 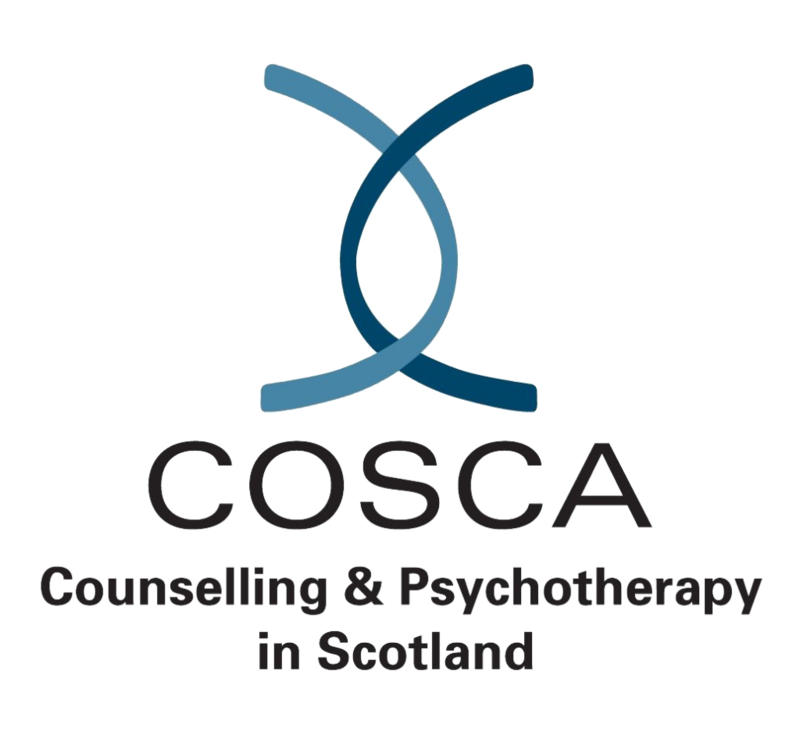 The Spark is a proud recipient of the COSCA Recognition Scheme Award for organisations delivering counselling and therapy services in Scotland. This award is given to organisations like The Spark that are committed to professional and clinical excellence in their counselling and therapy services. 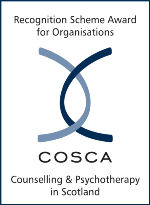 All of the counsellors working for The Spark are accredited members of one or more professional bodies: BACP, COSCA and OTI. 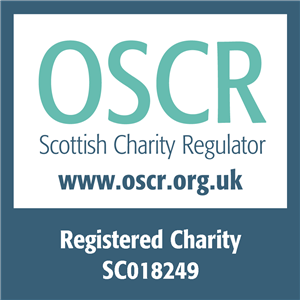 Every counsellor based in Glasgow is trained to diploma level. Many have advanced qualifications in specific modalities of counselling and therapy. Meaning we can match clients with counsellors best suited to their particular circumstances. The Spark Counselling Glasgow is based in Glasgow city centre, conveniently located within easy reach of Central Station. Please take a look at our Frequently Asked Questions (FAQs) for more information. If our FAQs do not answer your question or you want to schedule a counselling session, please complete this form or freephone 0808 802 0050 during our opening hours . Please complete the contact form below or freephone 0808 802 0050 during opening hours to schedule a counselling appointment. You can speak to a member of our team on freephone 0808 802 0050 during our opening hours who will be able to talk to you about counselling. For enquiries outside these times, please complete this contact form.